Fast-flux is a kind of DNS technique used by botnets to hide the actual location of malicious servers. It is considered as an emerging threat for information security. 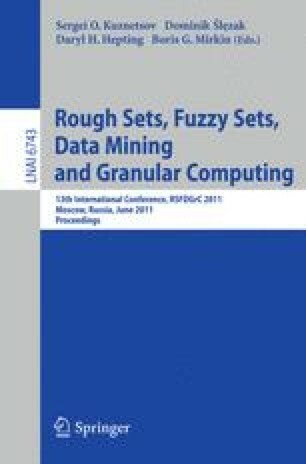 In this paper, we propose an approach to detect the fast-flux service network (FFSN) using data mining techniques. Furthermore, we use the resampling technique to solve imbalanced classification problem with respect to FFSNs detection. Experiment results in the real datasets show that our approach improves the detective precision and effectiveness compared with existing researches.